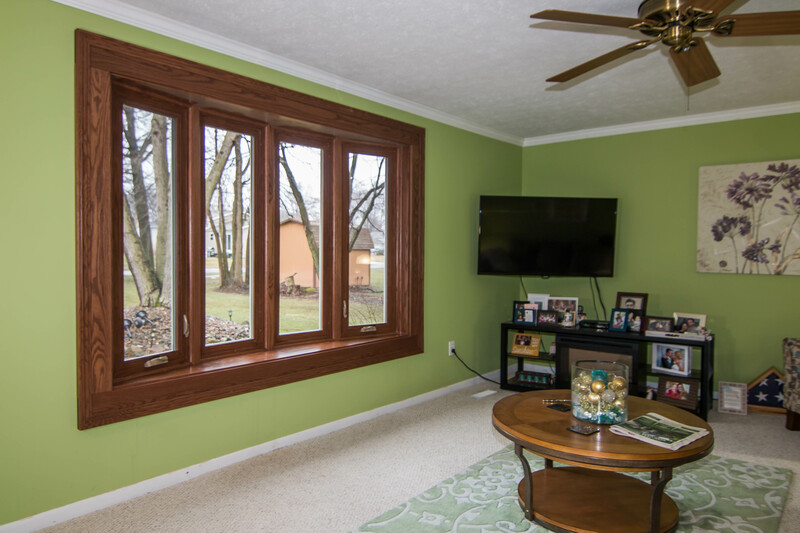 Universal Windows Direct helps homeowners in Bloomington, IN, upgrade their home’s exterior with our quality replacement windows, entry doors, and vinyl siding. 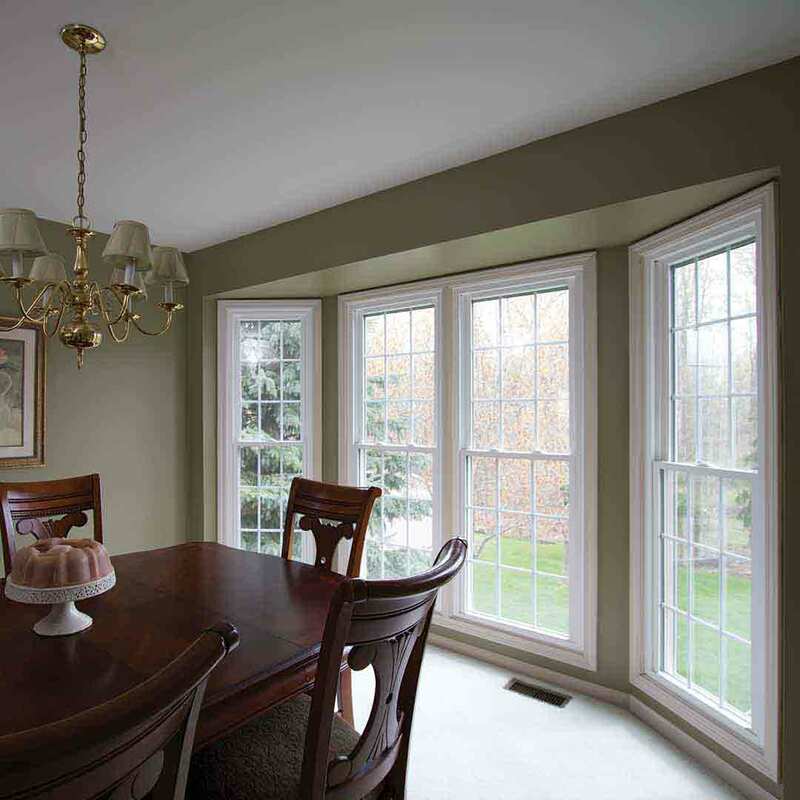 You depend on replacement windows to add style and energy savings to the home. 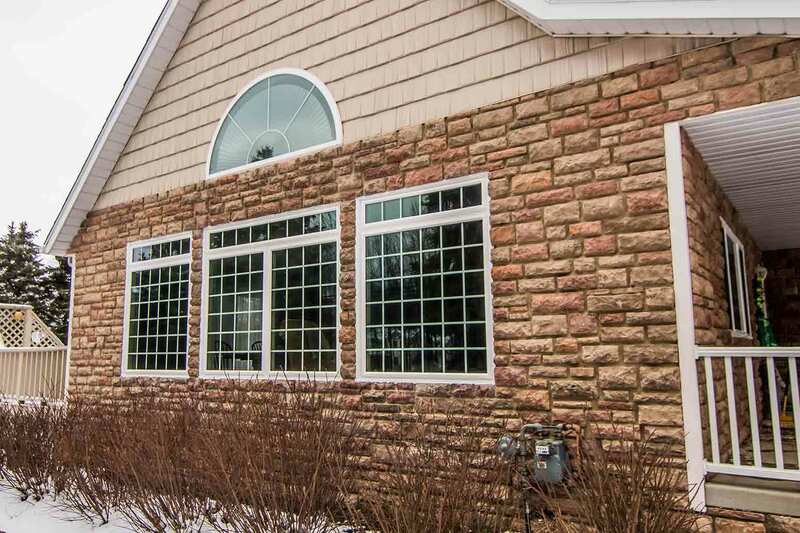 You’re in luck when working with Universal Windows Direct---as the exclusive source of UniShield® window installation, homeowners are wowed by UniShield®’s quality and impeccable style. With countless window styles available at your fingertips, you’ll quickly find your perfect window that adds wow-factor. 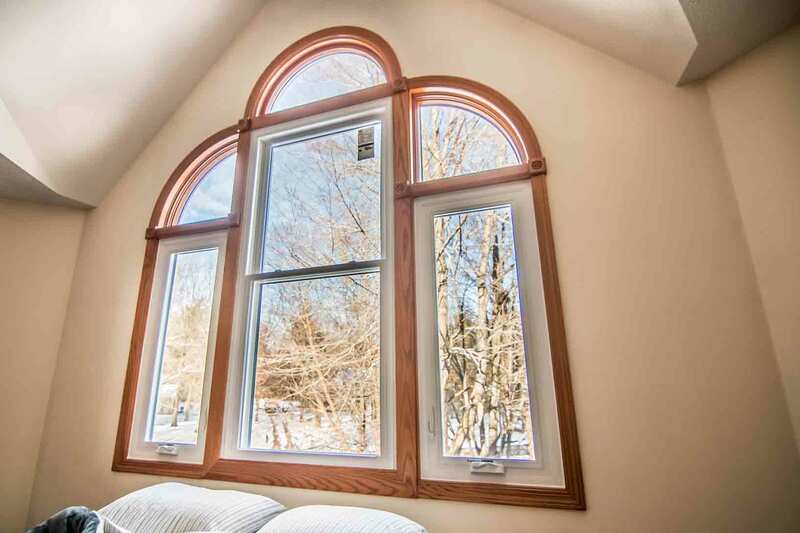 Find classic choices including double hung windows and casement windows, along with super stylish options that pack a punch such as geometric. Create a custom window display by mixing and matching various window styles. Count on UniShield® window products to battle against the elements while never warping, peeling, or rotting. Durable vinyl frames shield the home from the elements while looking beautiful through every season. Choose your ideal vinyl frame color from our inventory to coordinate or contrast with your exterior. UniShield® is built to save homeowners energy. 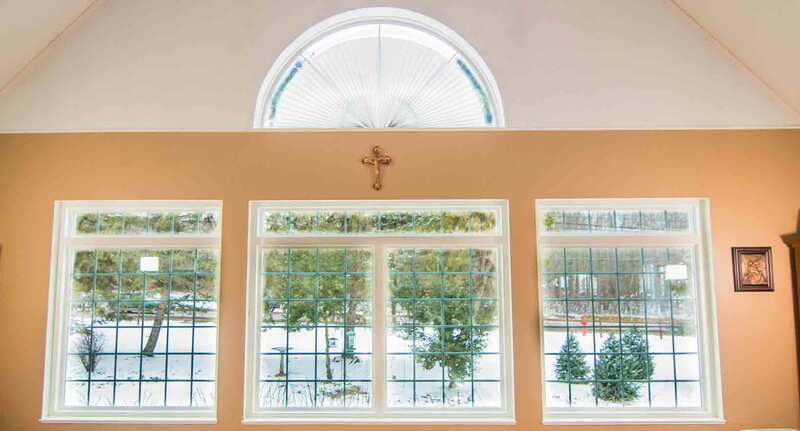 With quality craftsmanship and professional installation, each UniShield® window enhances home performance. 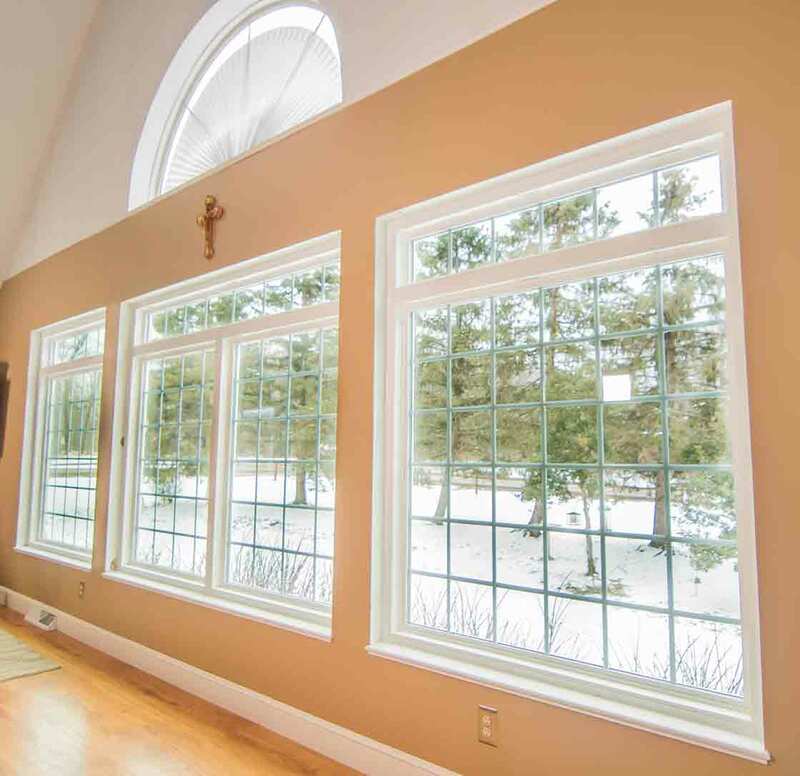 Four tiers of glass packages are available to keep homes warm in the winter and cool in the summer. Expect your exterior to shine with exceptional energy savings when choosing UniShield®. Finding an exquisite exterior option such as UniShield® is few and far between. UniShield® vinyl siding installation provides instant pizzazz with its luxurious panels that feature lifelike wood grain patterns. XL and XXL long panel lengths provide a nearly seamless appearance as an exterior that’s jaw-droppingly gorgeous. 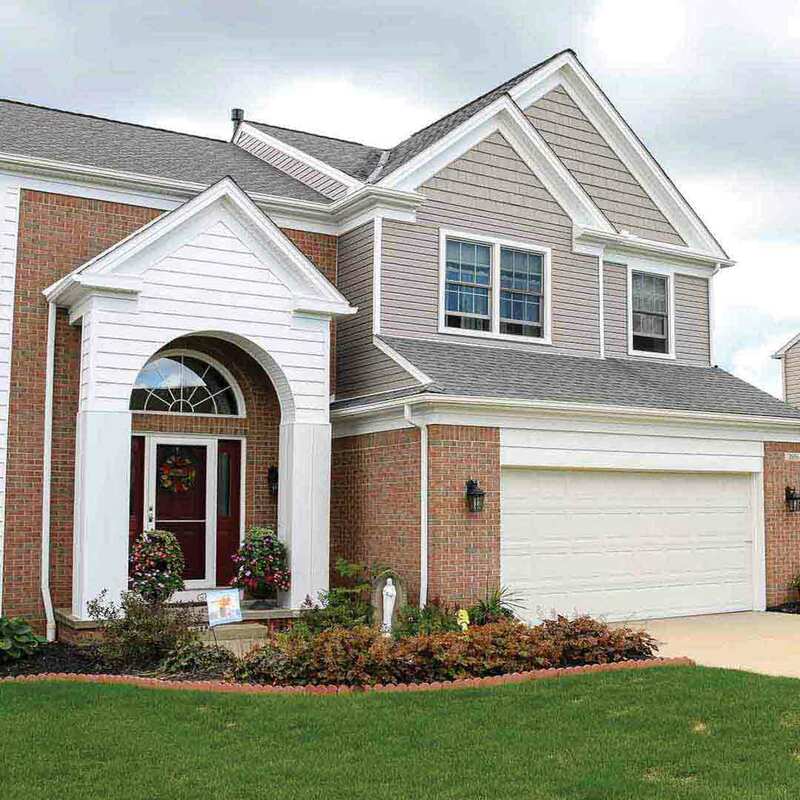 Your perfect exterior color palette awaits with our exclusive UniShield® siding replacement. From contemporary to classic color options, every Bloomington home will look its best. Additional aesthetic upgrades turn heads with eye-popping attention to detail, including vinyl scallops, vinyl cedar shakes, and vinyl soffit. As a siding with extraordinary performance, expect UniShield® vinyl siding to protect the home from all the elements---from freezing rain to intense summer sunshine. UniShield® siding includes a 20-year color fade protection warranty that won’t fade from the sun’s rays. Moisture damage is no match for UniShield®. Enjoy decades of performance with an exterior that does not warp, peel, or rot. 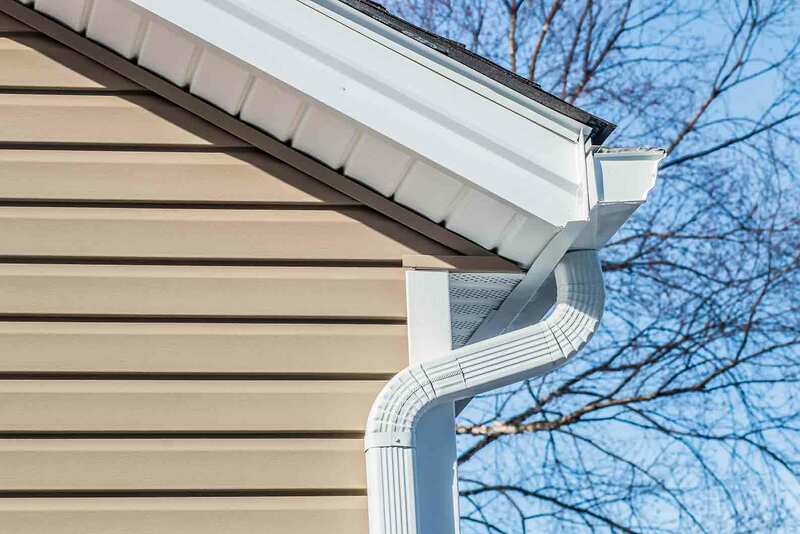 Experience more energy savings with vinyl siding installation. UWD offers insulated panels that seal out air gaps for a cozy home through any type of weather. By combining this technology with our quality housewrap, homeowners are sure to feel a change with increased indoor comfort. 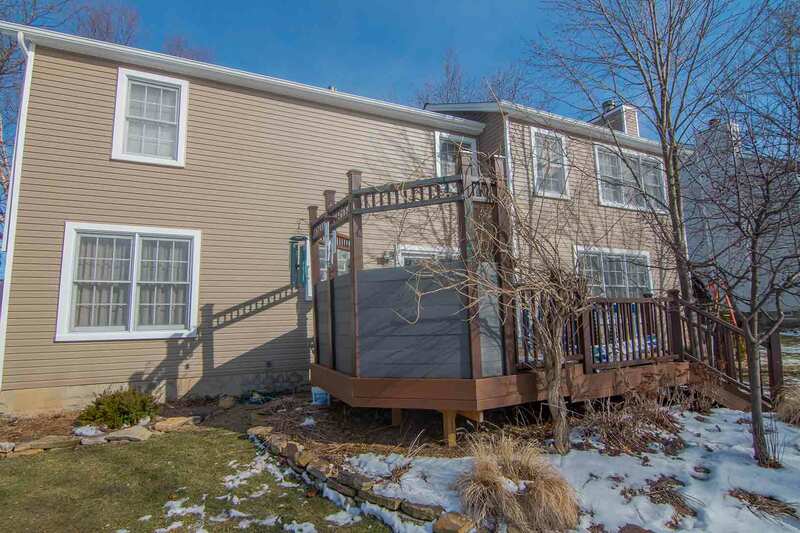 Get the best value for vinyl siding with UWD. 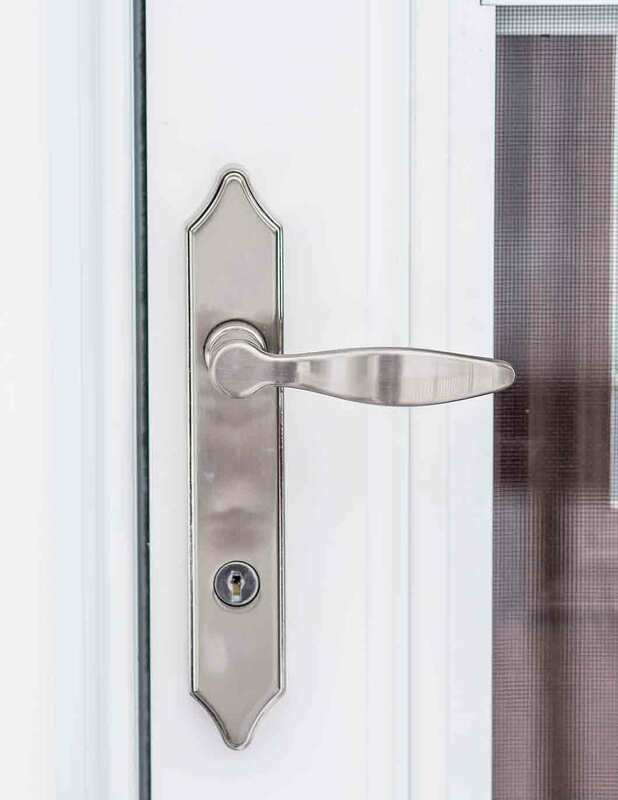 "The windows are the best ,The team that I worked with in getting the right..."
Fiberglass door replacement boosts curb appeal while making families feel safe and secure. 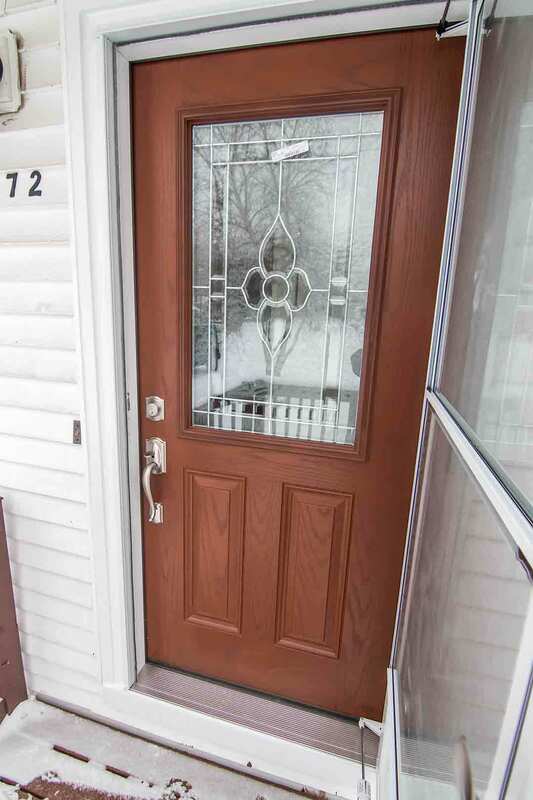 Entry doors in Bloomington are the best upgrade for homeowners who want a quick yet efficient exterior upgrade that brings top value. Our quality fiberglass material sings a different tune compared to pricy wood doors. Fiberglass is the awesome alternative to wood that does not peel or rot from moisture damage. With an extensive selection of wood stain and exterior paint color options, your new front door makes the perfect statement with aesthetics and security. Make your entryway more charming by including decorative glass in a variety of designs. Transom windows and sidelites increase natural light, while glass designs such as geometric and floral provide unique yet stunning detail. With a steel or fiberglass door from UWD, security won’t be a second thought. Our steel frames feature the highest security ratings in the industry, which can take the impact of a 100-pound weight seven times. Custom hardware creates an additional layer of security in your favorite polish, including brass and nickel. 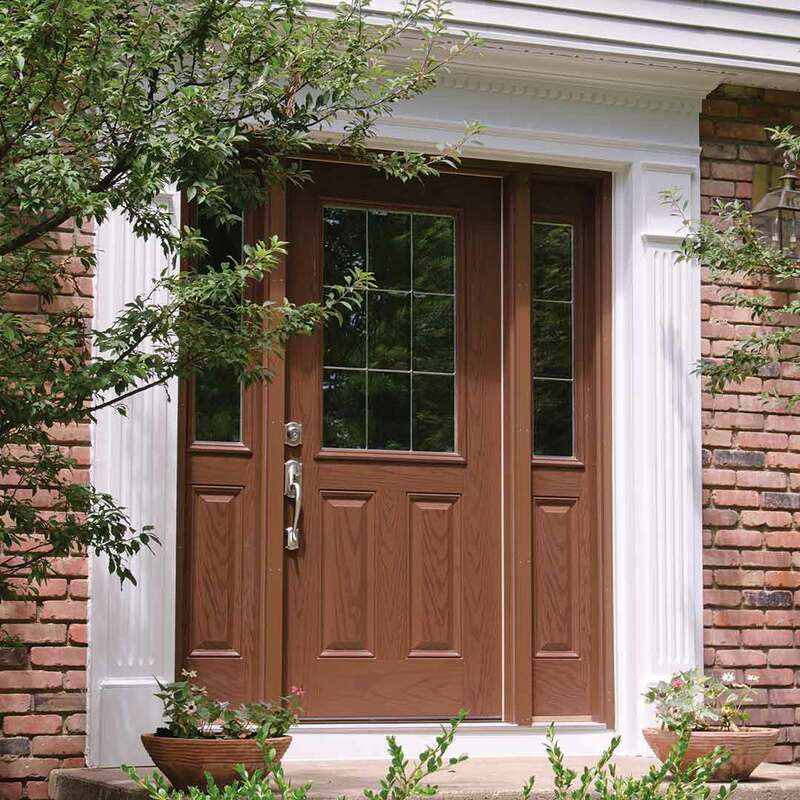 Bloomington doors become more energy efficient with our quality products. Steel and fiberglass doors feature an internal foam core that increases its thermal efficiency. With durable weatherstripping and an adjustable threshold, drafts quickly become a thing of the past. 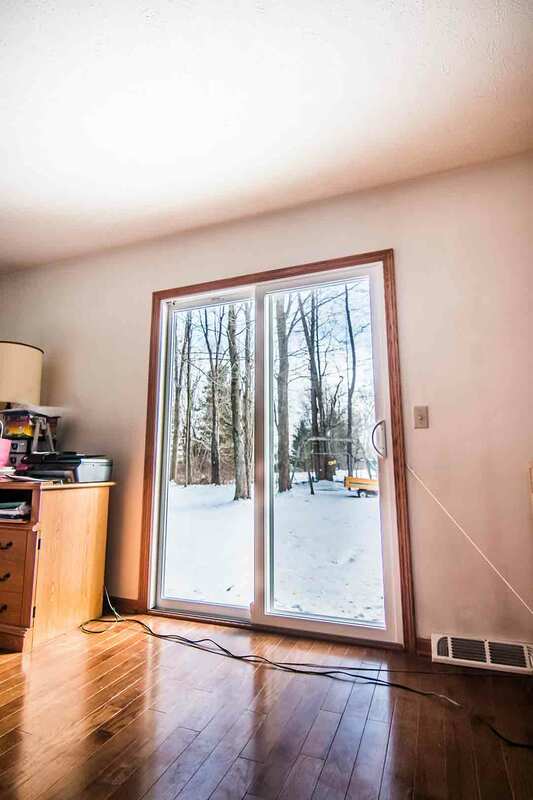 Find the best doors in Bloomington from UWD. Count on expert installation for windows, doors, and siding from UWD. Our expert and certified installers make craftsmanship top priority. With professional exterior installation, homeowners can experience the best value and top home performance with UWD’s product. Our True Lifetime warranty provides peace of mind for a lifetime, with coverage ranging from installation to glass packages. UWD is a leading exterior remodeling company. Founded in 2002, our philosophy is built on improving lives through our quality windows, doors, and siding. By making homes more beautiful and decreasing energy loss, homeowners experience a lifetime of charming curb appeal and more money in your bank account. UWD takes employee growth and personal development seriously. Our challenging yet fun work culture encourages employees to make the most of their role at work, which increases their productivity and happiness. A happy employee is a productive employee, and we’re always ready to serve you with your exterior remodeling needs.